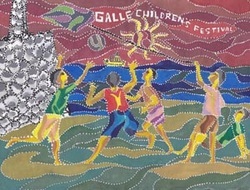 Check out the Galle Children's Festival 2012 Video! Huge thanks to Location Managers & Stills Producers Algy Sloane and Jacky Houdret, who voluntarily took on this project for GCF 2012. We are extremely grateful for this beautifully compiled video which has captured the true essence of the festival. Please share this with your friends! 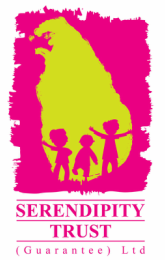 Click here to go to You Tube and check out the fantastic clip from the 2012 Galle Children's Festival or check it out below!